Signs of a Traumatic Brain Injury and Why Hiring a Lawyer Can Help | Ward & Barnes, P.A. A traumatic brain injury (TBI) is a painful, devastating personal injury that can happen to anyone, any time. People who have experienced a traumatic brain injury know how frightening the situation can be. According to the Centers for Disease Control and Prevention (CDC), TBIs account for about 30% of all injuries that lead to death and affect more than 2.8 million American citizens annually. When a TBI strikes, often as the result of an accident or auto accident, it’s critical for people to understand their rights. 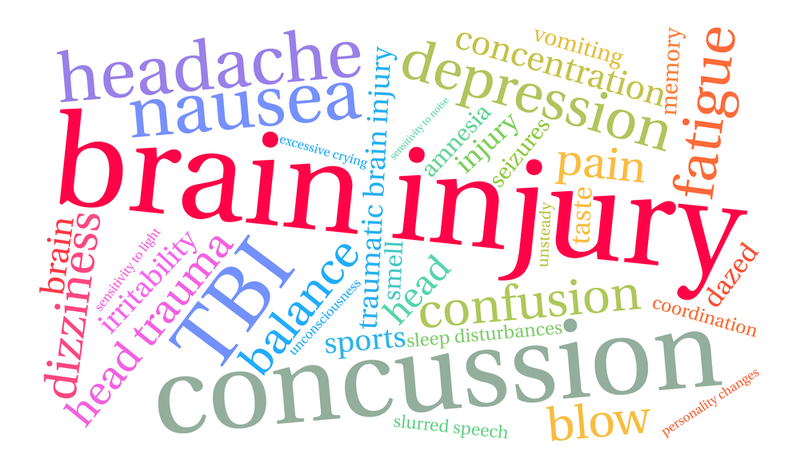 In most cases, a traumatic brain injury results from a sharp blow to the head, body, or skull. In some cases, they are caused by objects that penetrate and damage brain tissue, such as a bullet or skull fragment. While mild TBIs only affect brain cells temporarily, more serious TBIs can result in long-term debilitation, complications, disorders, and even death. If you or someone you love has suffered a blow to the head or body, or if you’re experiencing any of the above symptoms, see a doctor immediately. Remember that TBIs have a wide-ranging set of physical effects. While some signs and symptoms crop up immediately, others appear days or even weeks after the event. Seek emergency medical care if there are any signs or symptoms of traumatic brain injury following a recent blow or another injury to the head. Once you’ve gotten the care you need from a medical professional, you may want to seek out a personal injury attorney in your area. A good lawyer will be able to review your case, help you understand your available claims, and ensure that you get the retribution you deserve after your injury. Medical bills following a TBI can be expensive, and there’s no reason to bear the financial burden on your own. If you contact Ward and Barnes, P.A., our skilled attorneys will fight for your rights and ensure you get the care and compensation you need following your injury.